This month we begin our seasonal produce series by taking a look at the kind of vegetables growing in UK gardens right now and exploring how to best serve them. Here at La Belle Assiette we encourage our chefs to use seasonal produce wherever they can, not only to reduce our environmental footprint, but to deliver unbeatable flavours and quality to you, the customer. In this post Daniel Salvador, La Belle Assiette chef and resident seasonal produce expert, guides us through the vegetables he is using most this month: broccoli, cabbage, and cauliflower. Let’s take a closer look at these common veggies, all members of the brassicaceae family, and find out which of our chefs currently feature them in their menus. 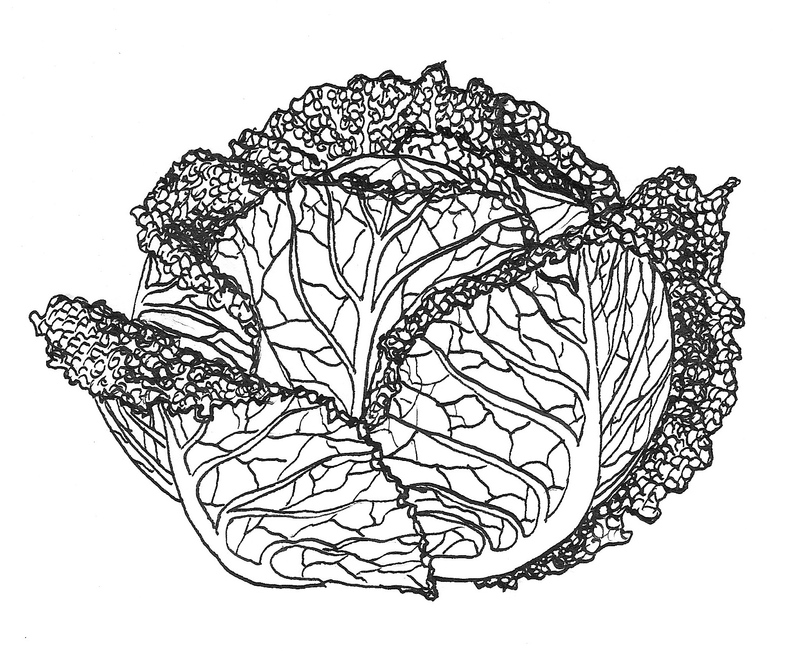 The cabbage family is extensive: from savoy, to spring greens, to the common green and purple cabbages. Offering an abundance of different flavours, textures, and appearances, cabbage comes in all shapes and sizes. La Belle Assiette chef Alex Maxfield combines cabbage with the delicate flavour of champagne and the warmth of caraway seeds in this unusual starter for his Light Four-course Set Menu, served with hot smoked salmon and a dash of mustard. Now we’re coming to the end of winter and welcoming the arrival of spring, sprouting broccoli that has been growing since last year is just starting to sprout, and must be harvested before it flowers. Sprouting broccoli comes in two varieties, purple and white, and is known to be more tender and tasty than its more common relatives, the calabrese and romanesco. Chef Ben Limb serves purple sprouting broccoli with crispy quail egg and a parmesan and caesar dressing as the starter for his Seven-course Tasting Menu. You can enjoy cauliflower from September until about March as it is quite a hardy plant. Providing a crop when nothing else is producing in your garden, it’s the perfect vegetable to see you through a British winter. 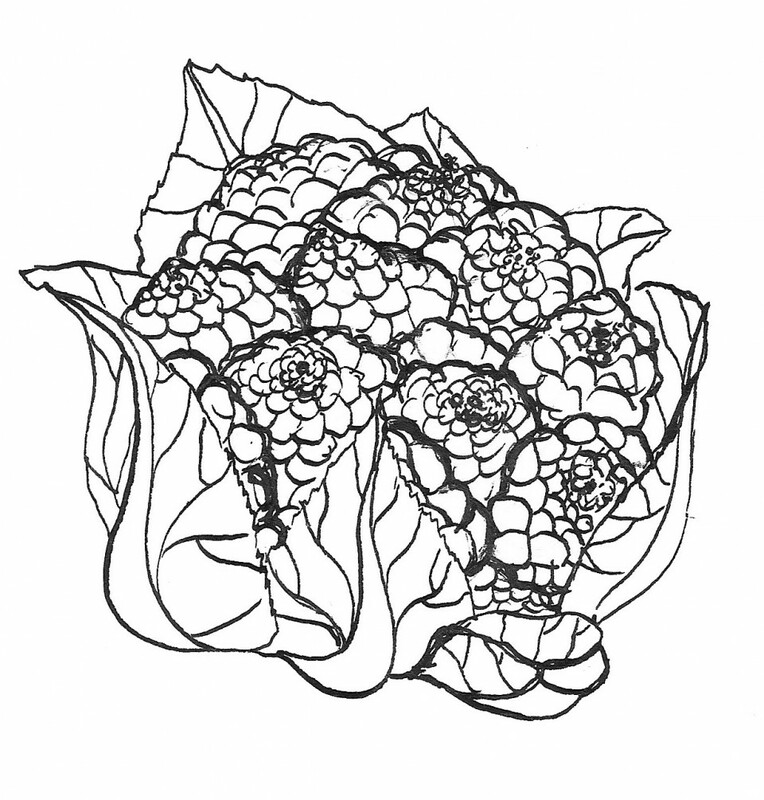 While cauliflower heads may resemble those in broccoli, the latter differs in having flower buds. Chef Christina Jurgens purees cauliflower and serves it with pan-fried scallops and haggis beignets as a starter in her four-course Menu One. 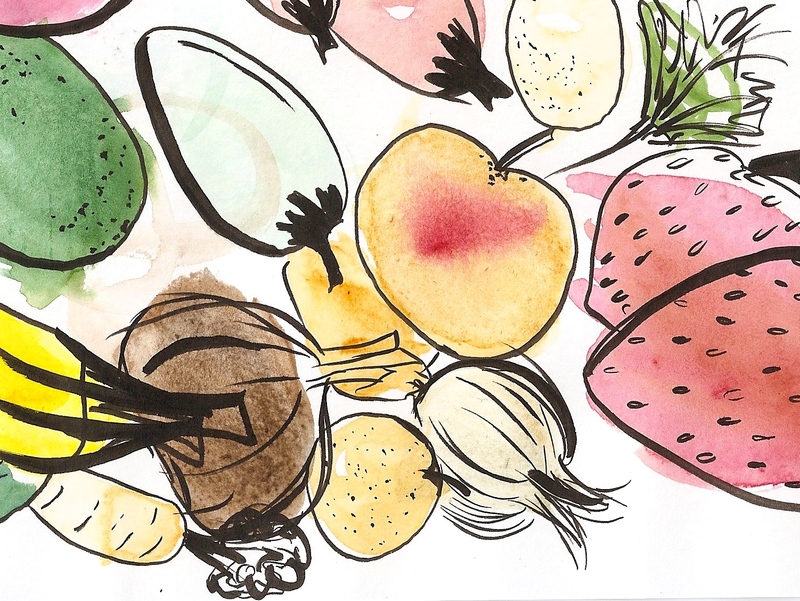 We hope you’ve been inspired to head to your nearest farmers’ market and try some seasonal produce. If you want to see what delicious things can be done with these common vegetables without spending a minute in the kitchen, book a La Belle Assiette chef today! Daniel Salvador is one of La Belle Assiette’s talented chefs, specialising in seasonal produce. His aim is for all of his customers to experience the intense flavours of seasonal, locally sourced ingredients, often harvested directly from his own garden.